The annual Point in Time (PIT) count will take place Wednesday, January 25 in Region 7. The event is a count of sheltered and unsheltered homeless persons which is conducted on a single night in January through the Department of Housing and Urban Development (HUD) and the Wabash Valley Planning Council on Homelessness (WVPCH). The WVPCH represents Region 7 which includes the counties of Clay, Parke, Putnam, Sullivan, Vermillion, and Vigo. HUD requires the local council on homelessness to complete counts in the communities of people living in emergency shelter and transitional housing or “on the streets.” Indiana is divided into fifteen regions for the count. A regional chair is identified in each region to lead, find volunteers, and develop a plan. Kelli Fuller is the chair for the PIT committee in Region 7. 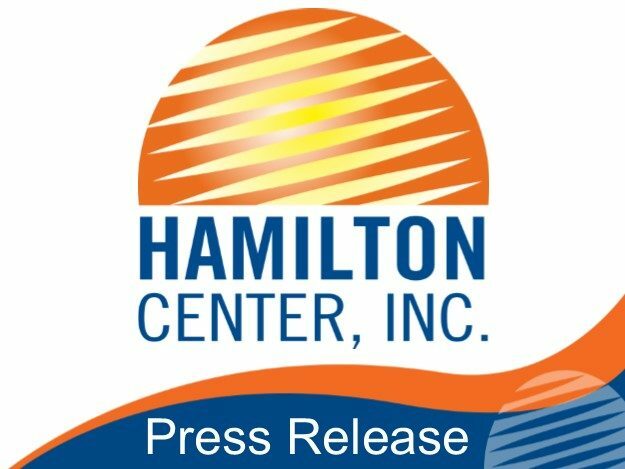 Fuller is as an outreach worker for the Projects for Assistance in Transition from Homelessness (PATH) housed at Hamilton Center Inc.
“With the homeless population on the rise from mental illness and addiction, it is critical that we assist them. Having an accurate count to know how many people are really out there and in need is so important”. In Vigo County, food and provisions will be provided at Collect Park, Gilbert Park and Fairbanks Park from 11am until 2pm. Other locations include the Vigo County Library and the Terre Haute Transit Station. There will be PIT Volunteers at the local soup kitchens including St. Patrick’s, St. Benedict’s, Light House Mission/Conner’s Center, and Ryve’s Hall to complete surveys. Teams will reach out to encampments as well. For the outlying counties the count will be held at Hamilton Center locations of Clay, Parke, Sullivan, and Vermillion counties. In addition, Beyond Homeless will be completing PIT surveys in Putnam County. For more information please contact Beyond Homeless at 765-301-9263. For more information about PATH please contact Kelli Fuller at 812-231-8322 or kfuller@hamiltoncenter.org. The WVPCH meets at Ryve’s Hall at 11am on the third Tuesday of each month. Please feel free to attend a meeting if you have any questions or would like to become involved.